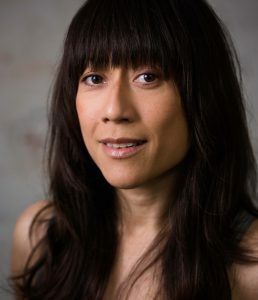 You are here:Home>Posts>News>Introducing Cecilia Low to PEM International ! Introducing Cecilia Low who is new to the PEM International Office. Cecilia is an Australian actor, dancer, and independent producer of film and theatre. We are excited to have her working closely with Sarah Victoria at PEM International handling all workshops and online sessions around the world. We welcome her to our PEM family! Cecilia takes over from Kata Klug who has been with PEM for over 10 years and very much a part of the PEM family. She moves on to exciting new horizons. We wish her all the best for her future.